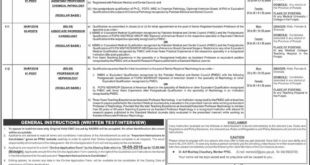 PPSC Jobs 2019 | Jobs in Pakistan. 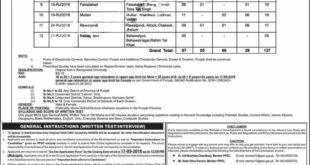 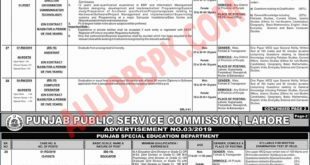 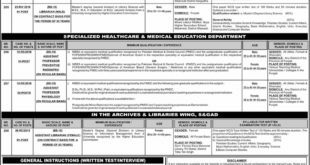 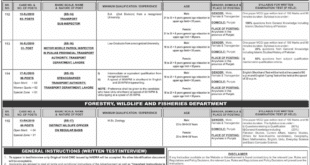 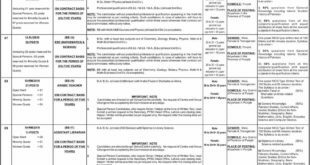 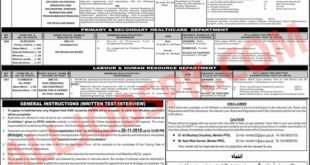 Jobs in PPSC 2019 Apply Online & Application Form Download from www.ppsc.gov.pk. 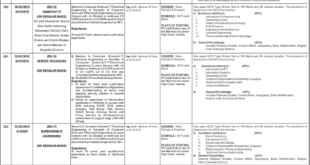 Here we have enlisted all PPSC Jobs.